KLEIN!!! 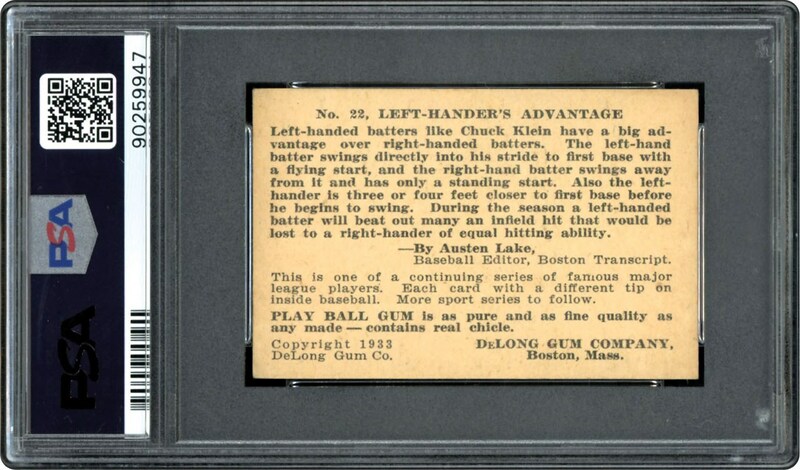 Hall of Famer, Chuck Klein, on his PSA 6 example. 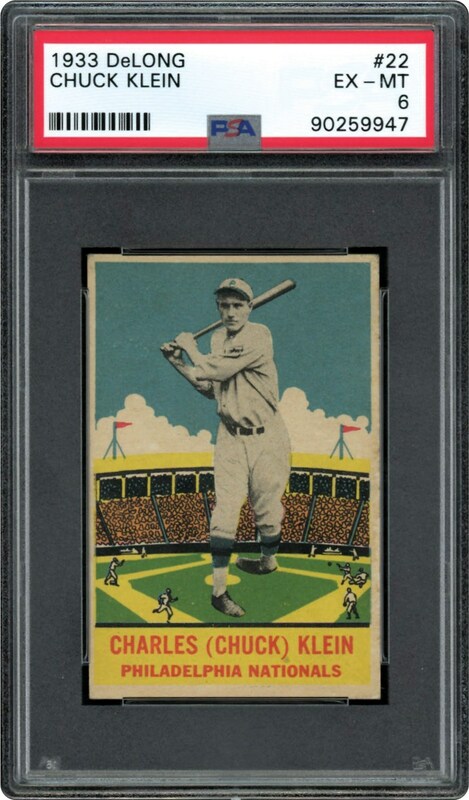 Rarely offered in any grade, this one is a catch.